PC Gamer Interest in Trespassing Continues. 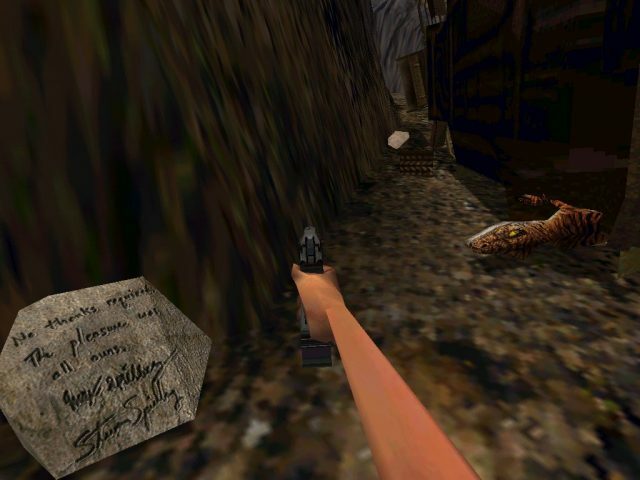 Trespassing, a FarCry mod, is an attempt do recreat Trespasser on a newer game engine. PC Gamer had already released a previous article on the mod and now it continues to promote it. Here you can see the new article. Mickey is having another shot at rebuilding Pine Valley. According to this announcement , new members are being recruited, so if you are interest that’s where you need to go. As if that wasn’t enought, Mickey has once more updated the Pine Valley site with new interesting information. Keep an eye out for the site as more exciting updates have been promised.